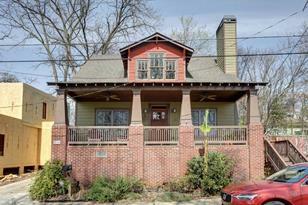 Centrally located craftsman charmer just a stone's throw from the Eastside BELTLINE! Enjoy a sun filled open floor-plan, off street parking, & no yard maintenance. Blond Hardwood floors, cozy fireplace, open living/dining to the kitchen featuring S/S appliances, exotic granite countertops, breakfast bar, walk-in pantry, and W/D. Upstairs is the master suite & sundrenched sitting area, double shower heads, double vanity, separate tub, and 2 walk-in closets. Convenient to Edgewood retail, Madison Yards, Krog Market, MARTA, and I-20, I-75/I-85. Intown living at it's best! Driving Directions: From I-85 S take exit 248C toward GA-10 E/Freedom Pkwy/Carter Center. Turn Right onto Boulevard NE. Turn Left onto Memorial Dr SE. Turn left onto Estoria St SE Slight right onto Fulton Terrace SE. Destination will be on the left. 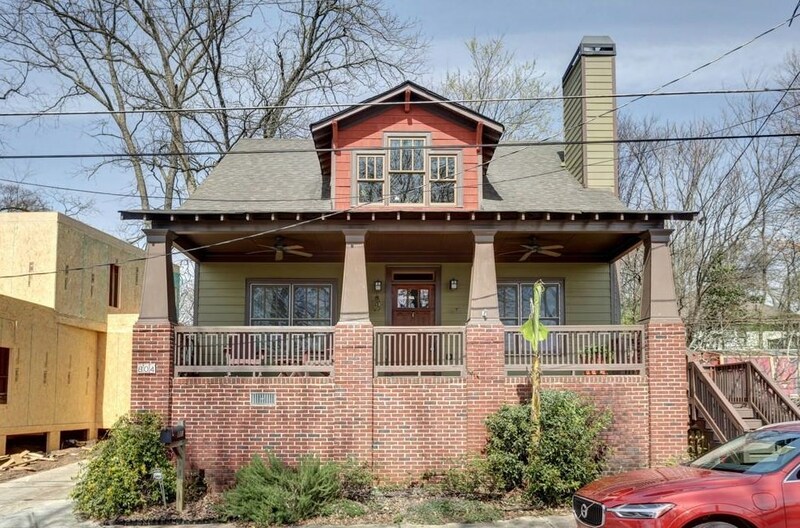 804 Fulton Terrace SE, Atlanta, GA 30316 (MLS# 6515182) is a Single Family property with 3 bedrooms and 2 full bathrooms. 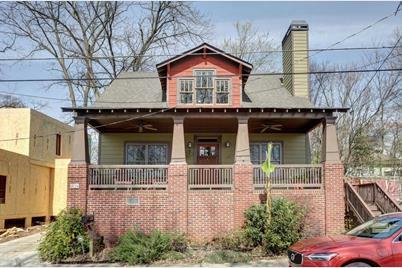 804 Fulton Terrace SE is currently listed for $499,800 and was received on March 05, 2019. Want to learn more about 804 Fulton Terrace SE? Do you have questions about finding other Single Family real estate for sale in Atlanta? You can browse all Atlanta real estate or contact a Coldwell Banker agent to request more information.